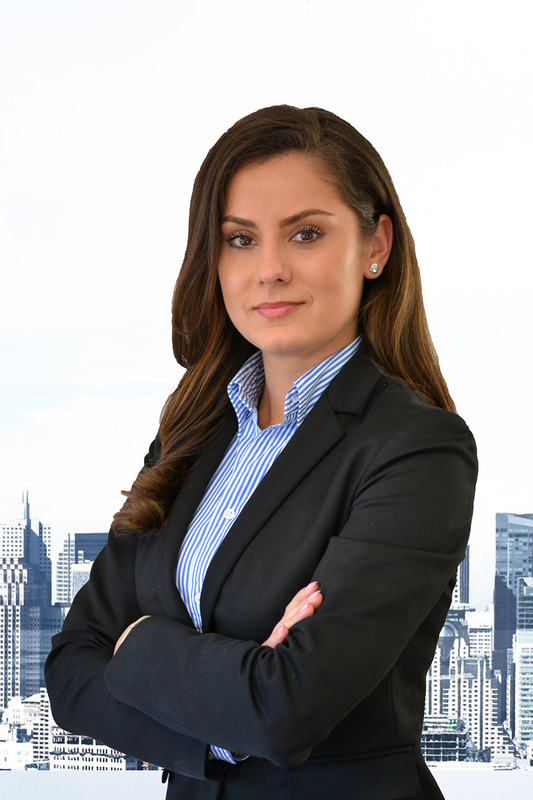 The expertise of Zaharia Alina covers litigation, with a special focus on civil and commercial disputes. She is also dealing with a wide range of Corporate Law related issues and public procurement litigation. Zaharia Alina holds a Degree in Law granted by the University of Bucharest and she is a member of the Bucharest Bar and of the Romanian Bar Association. Alina also holds a Master Degree in “Juridical Career” granted by the University of Bucharest.